Thanks for visiting and seeing what we’ve been up to this week. 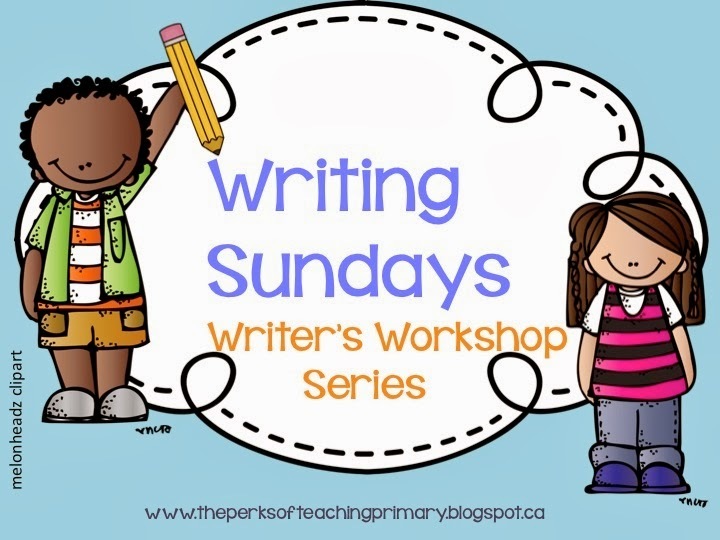 This is the 7th edition of Writing Sundays. 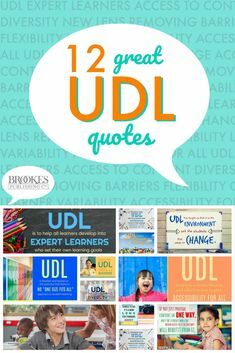 I hope you find some useful ideas for your classroom. In any given year, my writer’s workshop time is an integration of many different strategies and resources and “teachable moments”. I don’t see writing as a subject. 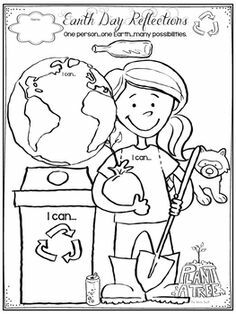 I see it as a part of who I am and because I see it this way, it becomes a big part of all of the subjects I teach. Writing is so personal that many times, I teach social learning through writing. I want to know what students are thinking, what creative ideas they have and how they are feeling so that I can teach them better. The basic set up of my Writer’s Workshop is the same but what I incorporate into it changes depending on the different students I have in a given year and what their needs are. 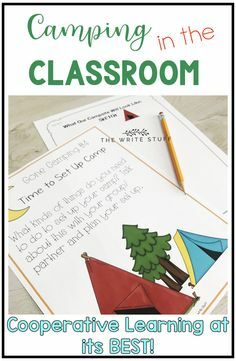 I set aside specific language/spelling based time on Mondays and then I weave the skills into interactive mini lessons as I see fit based on their writing development throughout the week. I won’t always pull the whole class but take small groups to the carpet to teach skills as the need arises. 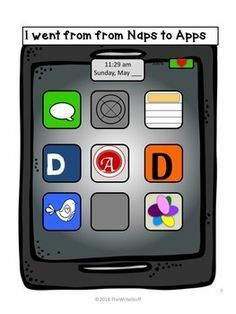 This keeps the learning differentiated and the students interested. 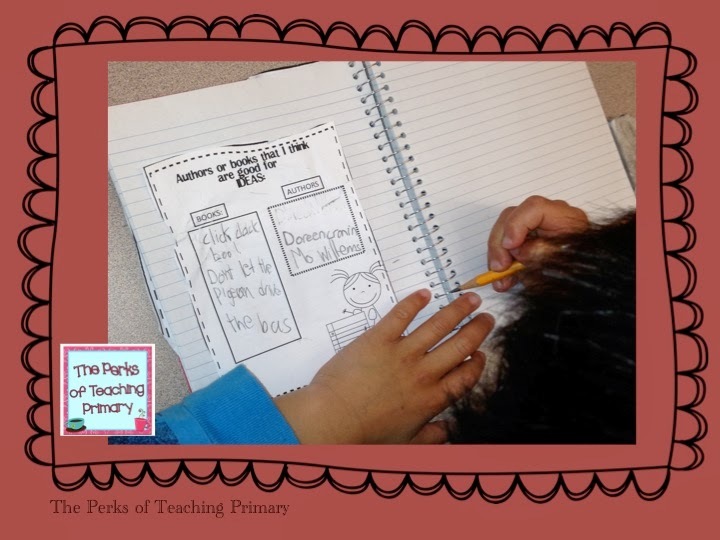 We have been working through my Interactive Writer’s Notebooks and we just finished the lessons on IDEAS. 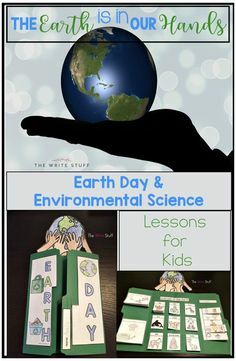 We have looked at Kevin Henkes, Mo Wilems and Doreen Cronin as authors who have great ideas. 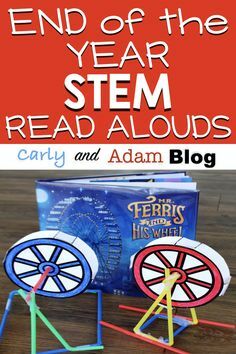 This week, I wanted to look at how much students have learned about generating ideas so they could choose any authors that they thought had good ideas. I loved how some used the authors we had done but some broke out and chose those AND authors that they read. Halloween was a lot of fun this week with the kids. I decided to keep things status quo and not do anything too exciting because the kids would have a big night anyways. 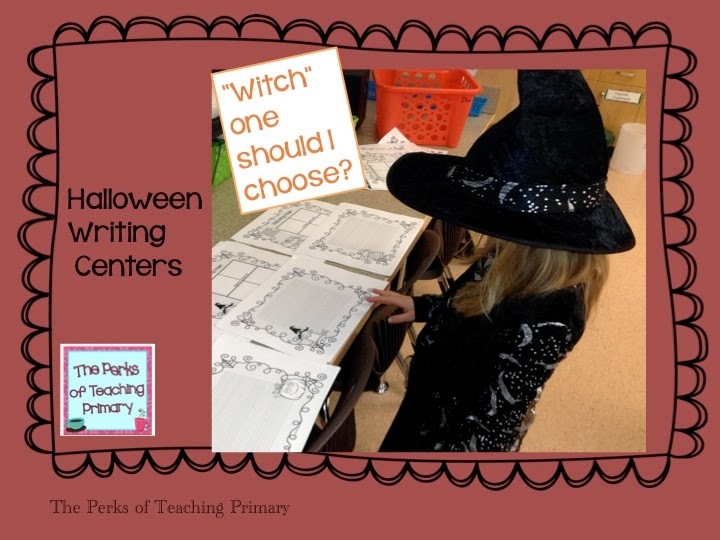 I gave them each a small candy and a Halloween pencil and I shared my Halloween Writing Centers. They really enjoyed choosing one. Probably my favorite activity this week was the day after Halloween. Our school had pajama day (great idea after a late night the night before). I told my students they could bring in their teddy bears too. 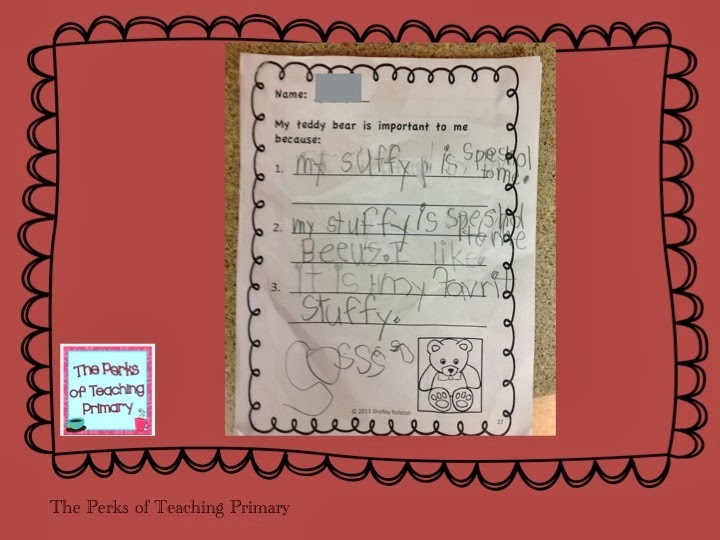 I decided to incorporate their teddies into their learning. 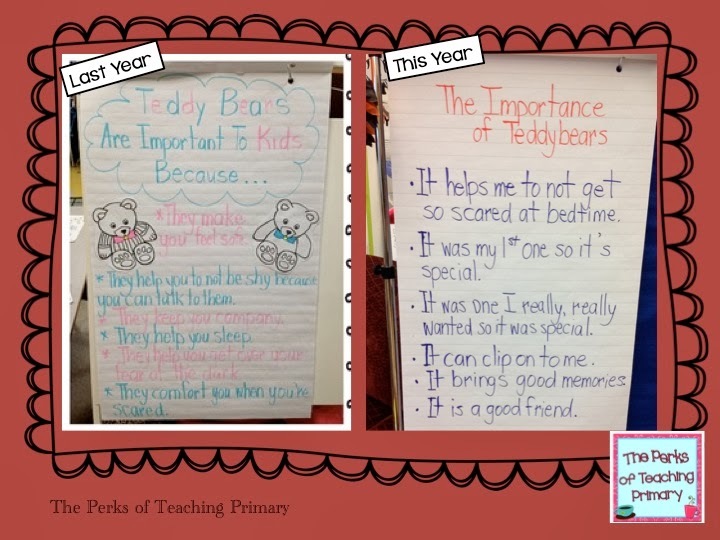 This lesson I did last year with students and they loved it so much so I decided to do it again and see if my class this year came up with the same ideas as last year as to The Importance of Teddy Bears. We brainstormed why we thought our teddy bears were important. I told the students about my teddy which was actually a soft doll. Stuffies are an integral part of a child’s life and they help children to work out their problems and they give them comfort. I loved how intently my students looked at me when I told them about my “stuffy”. I love how the girls and the boys equally love their teddies. 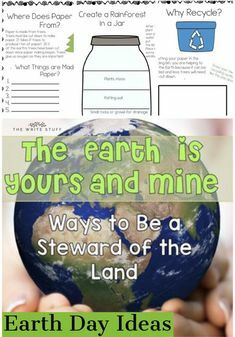 Here are the two anchor charts I developed with my students from last year and this year. Last year’s was a bit fancier because it was planned ahead of time and did not coincide with Halloween so this year it was a bit busier. I showed the kids last year’s poster after we were done. We noted the similarities and differences. One thing both groups agreed on was that teddies are a source of comfort when you are scared. I can see why the firefighters out here give them out after a house fire to comfort the children. Here is a sample of a boy who likes to write and does well with his writing. Not only did he finish, he used his OWN IDEAS to complete his writing. I was so proud of him! It just goes to show you that if you make it meaningful, big things can happen! 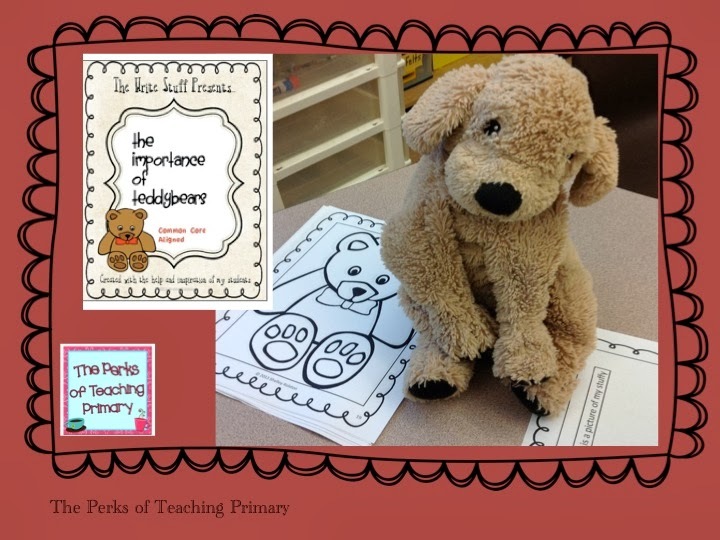 If you would like your own copy of the teddy bear activities, you can grab it here at my TPT shop. « Writing Sundays #6 : Mo Wilems is not BORING! I love your teddy bear idea! We do descriptive writing with beanie babies every year, but I didn't think of incorporating why they are important. Thank you for some great ideas here! Second Grade is Out of This World! Don't you just love our little darlings and their teddies…so adorable! I'm glad that you can now add another little piece to your descriptive writing.